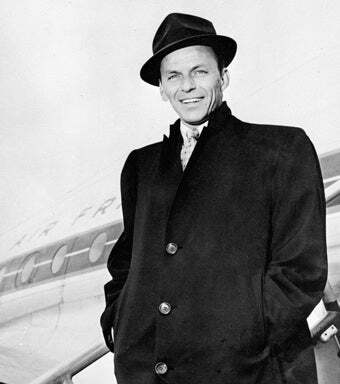 Ah, the good ole days when the only things musicians like Frank Sinatra required on their tour riders was "one bottle premium white wine and premium red" and "one bottle each of Absolut or Stolichnaya Vodka, Jack Daniels, Chivas Regal, Courvoisier and Beefeater Gin." According to this gallery, everyone from The Who to Stevie Nicks didn't really care about cheese plates or any type of food for that matter while on tour. As long as they had access to a well-stocked bar with their favorite booze, they were good to go. I guess requests like "three identical golden stools adorned with braided trim and sprayed with my Jo Malone signature scent" didn't come into play until the 90s…that we know of.